Residency training programs in several specialties have been successfully conducted in most divisions of Rajavithi Hospital. 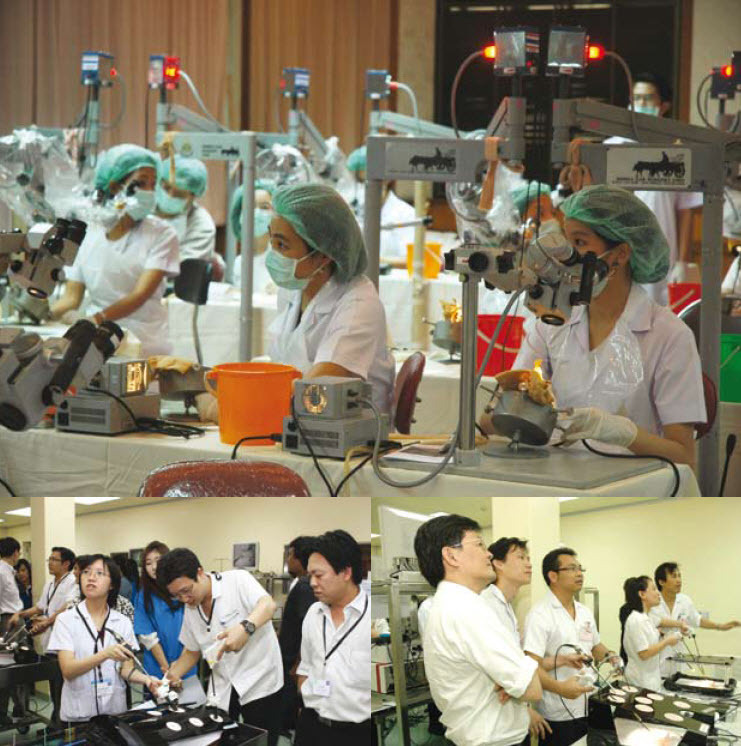 Our first residency training program was in the Obstetrics and Gynecology Division in 1970 which has since conducted over 20 specialties, 10 sub-specialties and over 280 Residents have attended training programs. Residents graduating from Rajavithi Hospital have been positioned in organizations country wide and are well-regarded by colleagues and superiors. 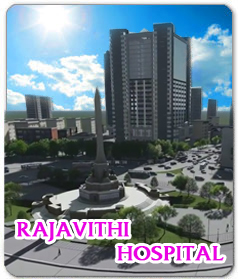 Scientific and technological progress well while Rajavithi Hospital rapidly grows with medical doctors in many specialties enabling it as a most suitable residency training hospital comparable to other university hospitals. Our capable qualified professionals are widely well recognizes nationally and internationally. 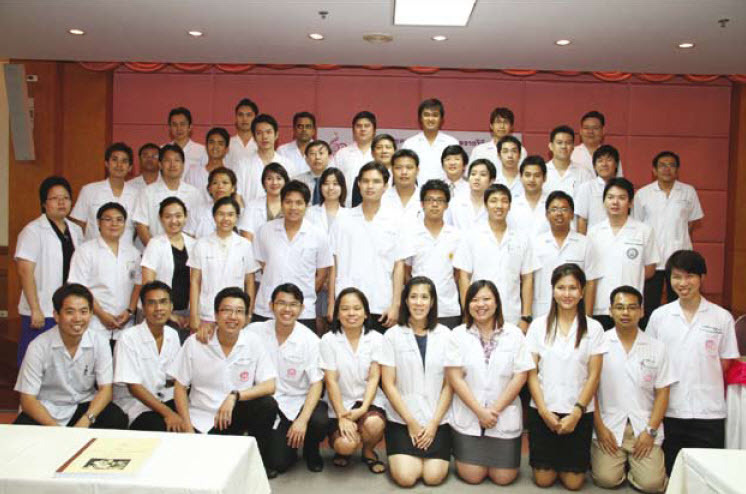 Over the past 30 years of our residency training hospital, we have produced good doctors who today serve hospitals across Bangkok and throughout Thailand’s provinces. They have brought great pride and honour to our training center.